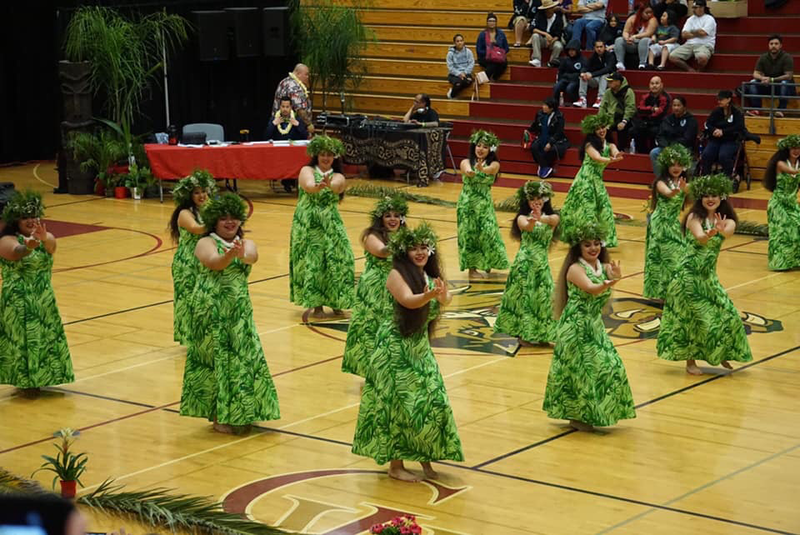 Remie Aranda and Jaemie Aranda Cadiente have been involved in the world of Polynesian Dance for 36 years. Every dancer/musician/drummer is treated like family and all their family is treated like family. Our goal is to educate, instill and appreciate to teach the love for the Polynesian culture. Here at RAHITI we teach the gracefulness of Hula, the strength of the Maori, the beauty of Samoa, and the fast pace drum beats and movements of Tahiti.